iPhone is one of the best devices to have from the current list in the market and the device is made that great with the help of iOS operating system. As we all are aware that every year Apple releases the new version of iOS. 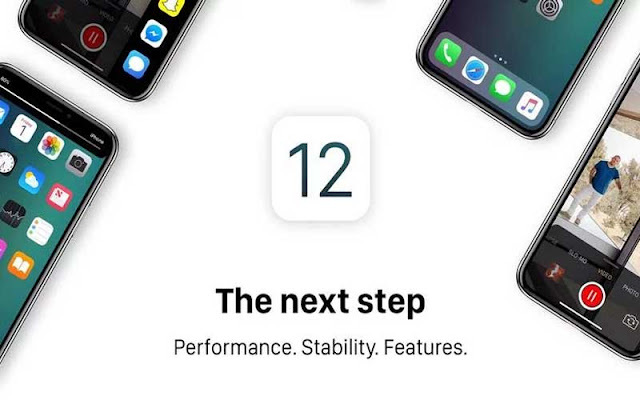 iOS 12 is going to be released this year. In this article, we are bringing you the 4 features of iOS 12 that you can expect to come to your iPhone and iPad. Guest Mode to be introduced? A new Guest Mode is showcased in the concept art that gives someone access to only a handful of apps, including Phone, Safari, Maps, Clock, and Weather. We wouldn't recommend granting access to the camera, though, unless the photos were stored in its own folder. If you're someone who wishes iOS 12 came with multiple timers, the concept art envisions the feature. And of course, no iOS update would be complete without a reimagined camera design that lets you quickly change settings and pause video recordings. A new lock screen is also included in the concept art that gives you access to more information, including your local weather, notifications, and more. New and refreshed home Screen? The iOS 12 concepts don't necessarily deliver a major redesign. Instead, the artists believe that Apple could use its basic design in iOS 11 but clean it up and make it more efficient in iOS 12. The artists also argue that Apple should find a way to not make the notch stand out so much and develop a black bar that runs across the screen to hide the iPhone X feature. But given all the iPhone X clones we've seen that mimic Apple's notch, we do not see that happening.